Huawei has just unveiled its latest flagship smartphones, the Huawei P30 and Huawei P30 Pro – with a third variant purportedly waiting in the wings. 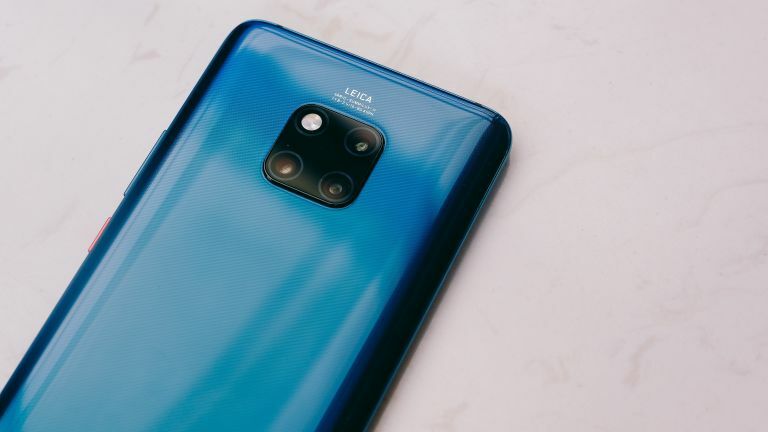 The new handsets boast an upgraded camera system that offers greater optical zoom, reverse wireless charging, and an all-screen design with a small notch. However, one thing that's completely absent from the specs sheet is support for 5G networks. As such, the latest entries in the Huawei P series aren't as future-proofed as rival handsets like the Xiaomi Mi Mix 5G, Samsung Galaxy S10 5G, and forthcoming 5G-enabled handset from OnePlus. When asked why Huawei took the decision not to include support for 5G in its latest round of flagship smartphones, Consumer Business Group CEO Richard Yu said the company instead “considering” adding the feature into its next Mate smartphone. The Mate 20 Pro follow-up, which will likely launch in October provided that Huawei sticks with its typical release schedule, could support the next-generation mobile networks. That's because CEO Richard Yu believes 5G will be up-and-running by that time, “ready for the Mate series”. It's worth noting that Mate 30 and (presumably) Mate 30 Pro will not be the only 5G capable 5G-enabled handsets in the Huawei line-up. The Shenzhen-based company has already confirmed that its foldable flagship – Huawei Mate X – will support 5G. There's no definitive release date for the Mate X as yet. Given what Richard Yu has said about when he expects the roll-out of 5G to be completed, it's possible we'll see the pliable phone hit shelves nationwide much later in the year.